The first time I read C.S. Lewis’ The Chronicles of Narnia I was an adult, pregnant with my third child. When the baby was born, we suffered a traumatic birth experience that led to seven weeks in the NICU, where my continued reading of the series frequently brought me comfort. However, when I came to the last book I refused to pick it up. I knew that Narnia ended in the last novel and I could not bear to have that happen to me. I was so fragile and I needed to have a magical world where good won. It took me months to finally get to the point where my curiosity was greater than the tenderness of my heart. I can still remember sitting in our home, near my baby’s crib, sobbing while the world of Narnia ended. But they were not tears of grief. They were tears of relief and gratitude: Narnia ended but as it did, the followers of Aslan went to Heaven, which was only a purer and better and deeper and more vibrant Narnia than the one that the characters and I all loved. My tears were also those of penance, for I knew that I had not trusted Lewis. And even more so I had not trusted God to be so generous in His redemption, in His power to save, in His thoroughness of making all things new. Sisters, I do not understand the Bible when it talks of the end of the world—what it will look like and how it will happen. (Luke 21:5-11). But I understood the end as Lewis described it in the last Narnia book and I understand that throughout Scripture we are told that our world will end. 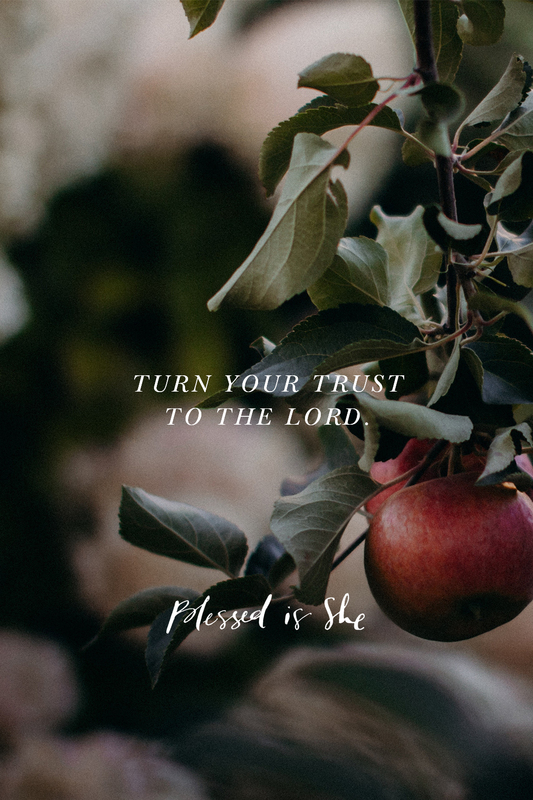 Let us live our lives now trusting in our good God who has claimed us as His own, who has poured out His merciful love upon us, and who brings redemption and renewal to all of creation—most especially our hearts. Instead of panicking about end times, turn your trust to the Lord and ensure your heart and soul are ready to meet Him, whenever your own end will come. Just beautiful!!! This really spoke to my heart! I also loved lewis’ version of heaven. A good thing to think about with these unsettling endtimes verses.